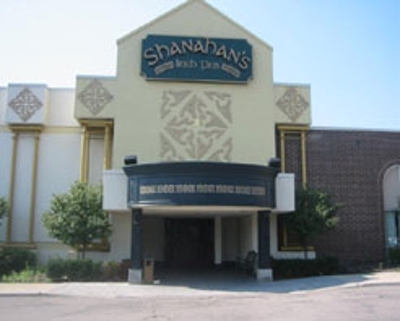 Shanahan's Irish Pub is your typical irish bar with traditional Irish decoration. This bar is much larger than your corner pub though. Located near Laurel Park mall right off 6 Mile and I275. They have a menu with good food and stock a full bar. If you come on the weekend you can enjoy some live music.